A site full of all the "Tales of" series! Make your own "Tales" character and choose who you fight for! Rule the sword as a Blademaster, be worshipped as an Angel of Cruix, or sail the Seven Seas as a Pirate. 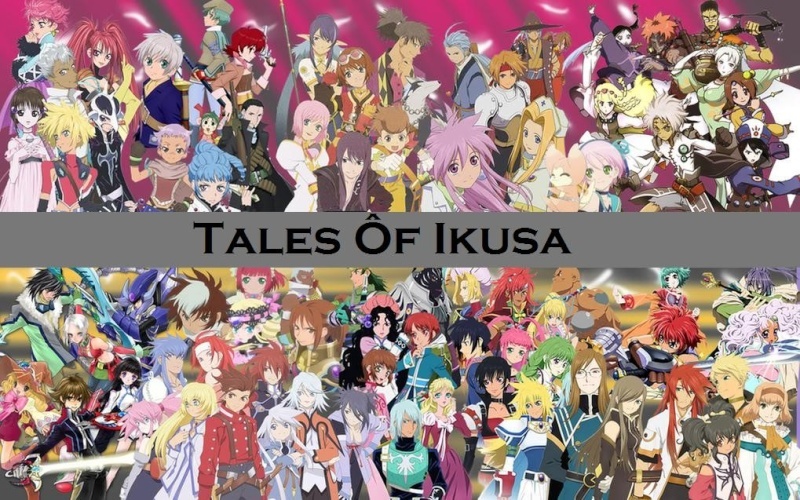 The choice is all your own, Tales of Ikusa! What username do you use here?